With schools out for summer, many families are getting excited about planning their next break. From days spent splashing around in the sea to evenings enjoying some local entertainment, you needn’t travel miles from home to enjoy some well-deserved time off the clock. In today’s post, our friends at Citygate are telling you why you don’t need to cross oceans to have a summer to remember. 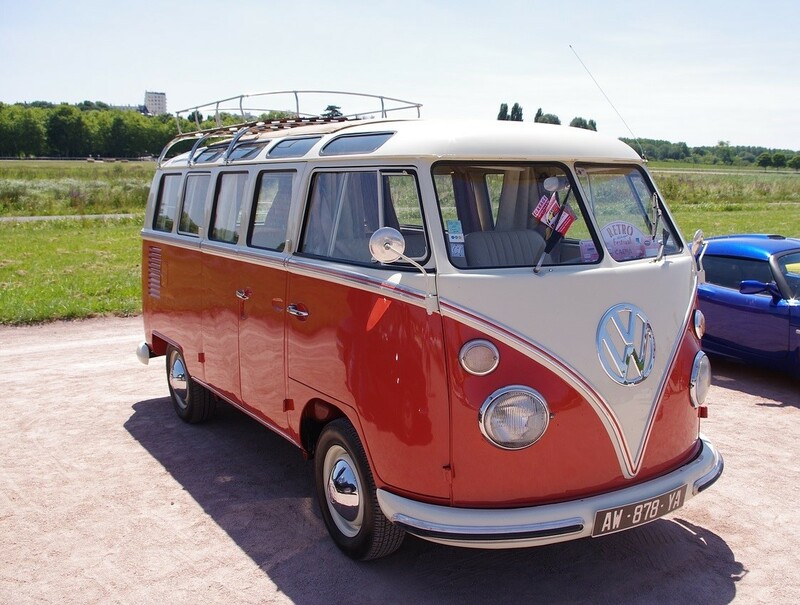 Whether you’re hitting the road in a classic VW Camper Van or hiring a family-friendly SUV, we’re bringing you 5 reasons why a British road trip should be at the top of your holiday itinerary. From the excitement of bustling cities like London to the rolling hills of the Lake District, wherever you venture in the UK, you’re guaranteed to be met with a warm welcome. With hospitable bed and breakfasts and quirky eateries aplenty, the locals are always on hand to help you make the most of your stay. Whether you’re in need of directions or just looking for restaurant recommendations, there’ll be someone around who’s happy to help. And thanks to your car, you won’t need to spend hours hunting for the best public transport option to get you to your destination. There’s nothing quite like a trip into the heart of the countryside to feel at one with nature – and if you’re an animal lover, you’ll love getting up close with the spectacular array of wildlife. From fluffy lambs to elusive deer, your children will love finding out more about their favourite animals. 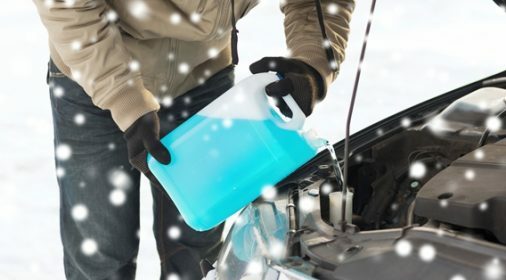 During your road trip, make the journey part of the destination by stopping off at farms, towns and villages along the way – hopping in and out of the car whenever something catches your eye. You’ll uncover hidden gems you didn’t even know existed and make the most of every second of your trip. When it comes to holidaying, there’s nothing quite like the comfort of a car. While public transport can be a great way to travel, it comes with restrictions. From aeroplanes and boats to coaches and trains, travelling with other people means you’re all following one schedule – and when holidaying with children, this can be challenging. If you’re planning a long car journey with the kids, you can plan your itinerary in advance – or just hit the open road and take regular breaks whenever the family needs them. The real beauty of a road trip is stopping off whenever and wherever you fancy – and if you’re travelling with young ones, this flexibility will be welcomed! Whether you’re heading out for the day, an extended weekend or a week-long trip, it’s always worth packing the car with some of the family’s favourite snacks – and plenty of drinks. If you’re travelling through mealtimes, pack a delicious picnic and when the perfect spot presents itself (or hunger strikes), pitch up in the great outdoors to stretch your legs, take a break and refuel. When it comes to natural beauty, Britain is up there with some of the most picturesque places in the world. From the scaling heights of Ben Nevis to the eerie caves of Cheddar Gorge, there’s plenty to see as you road trip your way around the country. If you’re holidaying on a shoestring, the UK has a number of accommodating camping spots, perfect for a night under the stars – and with your car packed with all the essentials, your summer trip needn’t break the bank. So now you’re armed with 5 reasons to plan your British road trip, what are you waiting for? 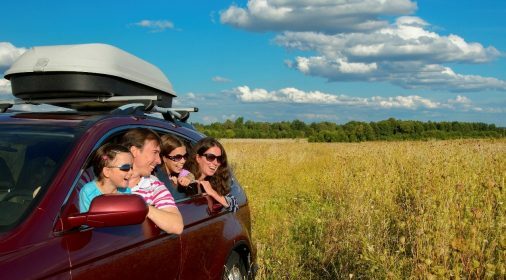 From built-in Sat Navs helping you avoid family squabbles to bike racks allowing you to make the most of the great outdoors, if you’re looking for a summer adventure, it’s time to pack up the car and hit the road.